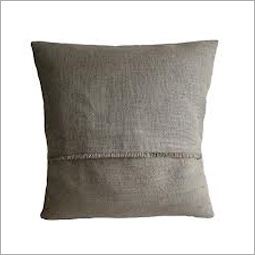 Jute furnishing products have invaded every establishment be it house, office, hotel, restaurant and any other place. Jute is reckoned by different names such as Hessian, Huang-Ma, Yute, Burlap, JuteFaser, Arpilerra, Juta, Luta, Corcoro and so on in different parts of the world. 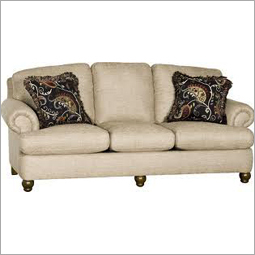 These finely crafted home decorative jute furnishings are not only beautiful with high end features but also cost effective suit the budget of everyone. Jute fibers are then dyed in almost any color to get the desired color-combination such as vibrant red, gold, gray, and more. Jute furnishings are trendy and thus a perfect accessory to decorate a lifeless interior by adding some products made from natural fiber. Jute Furnishing gives a homey and cozy look to the interiors with the impressive texture, lively appeal, and unique color-combination. 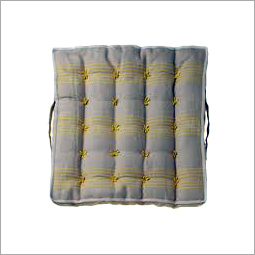 As the jute fiber is incredibly tough and fibrous, the products made from it, is durable. 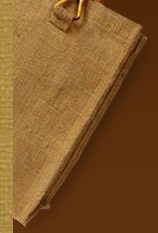 Yet, jute is capable of looking delicate and being soft which make it completely unique. So now, attractive range of Jute Furnishing Items can be made in a completely delicate form such as flowers, flower pots, leaves, soft table mats, and more. Jute fiber can be easily dyed as well in any color; as a result, customer can conveniently get a product in a color of their choice. 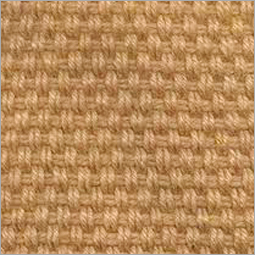 There are different types of jute furnishing products available in the market at reasonable prices. 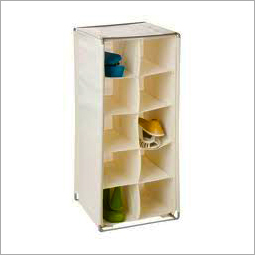 Availability of a variety of designs, shapes, sizes, and colors make Jute Furnishing Items appealing for all and one. 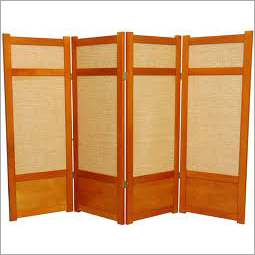 These are ideal to give a natural look to the house and augment the touch of culture and ethnic appeal. Moreover, jute products are lively, bio-degradable, and Eco-friendly that also keep the interiors healthy and prevent the usage of harmful plastics. 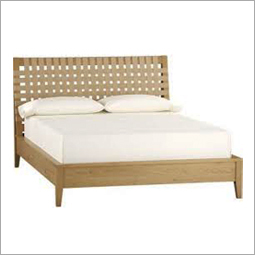 Besides, Jute Furnishing Items are much cheaper and are available at competitive rates in almost anywhere in India. We manufacture, supply and export varieties of jute furnishing products in fancy designs and colors. Contact us to buy or for more information on any types of jute furnishing products. G+.